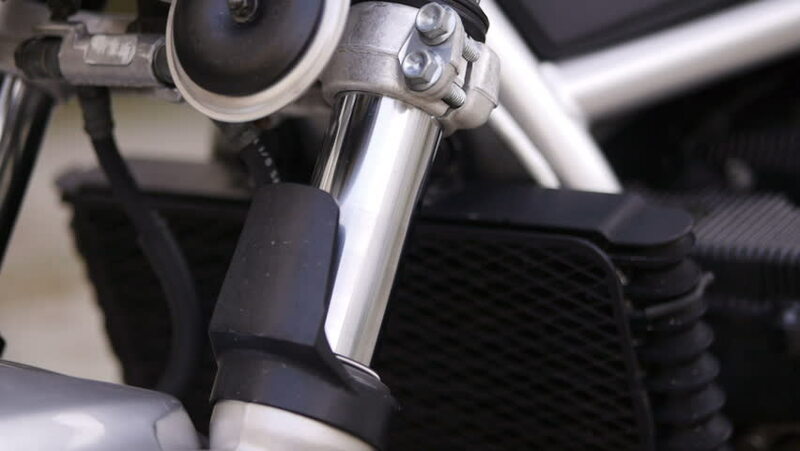 Close-up of shock absorber on a motorcycle. hd00:14A woman, thinking deeply, drives through the city at night in her car. 4k00:15closeup portrait of a cute young woman sitting in a car behind the wheel on the driver's seat. hd00:30Bodybuilder putting heavy plates on barbell. Naked black man is engaged in the gym. Lifestyle. Slow motion. 120fps. hd00:10Auto mechanic working on brakes in a car repair shop. 4k00:10closeup portrait of a cute young woman sitting in a car behind the wheel on the driver's seat. hd00:15Close-up of control panel on the bike. hd00:14 Motorcyclist pressing yellow pass button on the left handlebar. hd00:11 Motorcyclist pressing red start button. hd00:08 Motorcyclist pressing siren button. hd00:06Biker with helmet driving a motorcycle along the asphalt road.